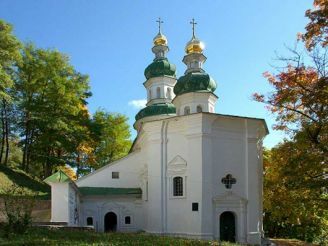 Elias Church located in the historic part of Chernigov . This place is not only a religious plan it is also interesting from the architectural and cultural side. 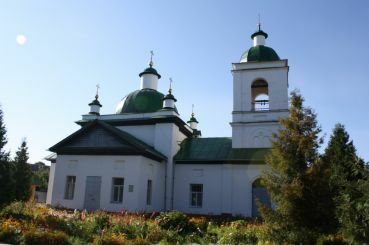 The church attracts tourists with its history and relics. The church was built in the 11th century. It is the only single-nave church from the time of Kievan Rus, which survived until our days. It is part of the complex Trinity Monastery. Originally performed the function of the Baptistery. 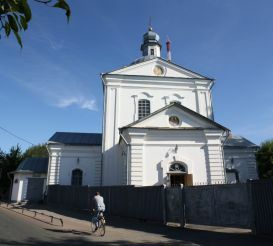 After the devastation caused by the Tatar-Mongols, Elias Church was rebuilt and expanded. On the east side there was a robe, cornices and several other outbuildings. In 1649, completion of transformation of the building have been carried out. 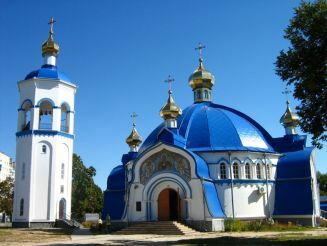 The church became trehkupolnoy. Babinec was expanded. The building acquired features of the Ukrainian Baroque. All the works were paid Chernigov Cossack Colonel Stepan Podobaylo. 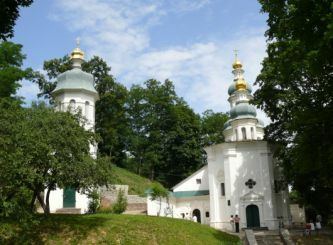 Now the building of the church is recorded in the register of architectural monuments of Ukraine. It is part of the reserve "Ancient Chernihiv". The church also operates as a museum. Among the valuable relic - the icon of the Mother of God Elias. In your own car, you should go on the highway M01. You can get to the Elias Church on the bus number 1 and shuttles number 5, 15 and 16. Черниговщина всегда занимала одно из главных мест в истории Киевской Руси и Украины. Эта земля является колыбелью православного монашества. Здесь сохранилось огромное количество исторических и архитектурных памятников. Чернигов является её сердцем. Чтобы увидеть многовековую историю не только одного города, но и всей страны достаточно посетить интересный и необычайно красивый город Чернигов, в котором можно найти каменных свидетелей истории разных веков.